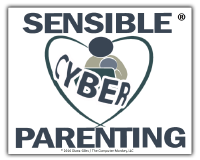 Use the form below to contact Sensible Cyber Parenting to schedule a seminar or find out more information about the seminars. Of course you may ask other questions or give topic suggestions for the #Parentsneedtoknow Blog. Be sure to follow @SensCyberParent on Twitter also.